The multimedia content at times is complex due to the fact that there are many file formats of which most of them are incompatible. This is the reason why this program comes in handy specifically play the audio and video MKV file formats. This is a tool with all the basic player functions which include play, rewind, pause and even forward. This is a tool that also supports Matroska video file formats. The tool is simple and lightweight meaning that its presence in the system does not affect the functioning of the system. It comes with the configuration settings that manages all the customization functions of this tool. This is a tool that also supports streaming of the functions as well as manage all the speed with minimal effort. The tool is not limited to this file format but it also supports other file formats as well. 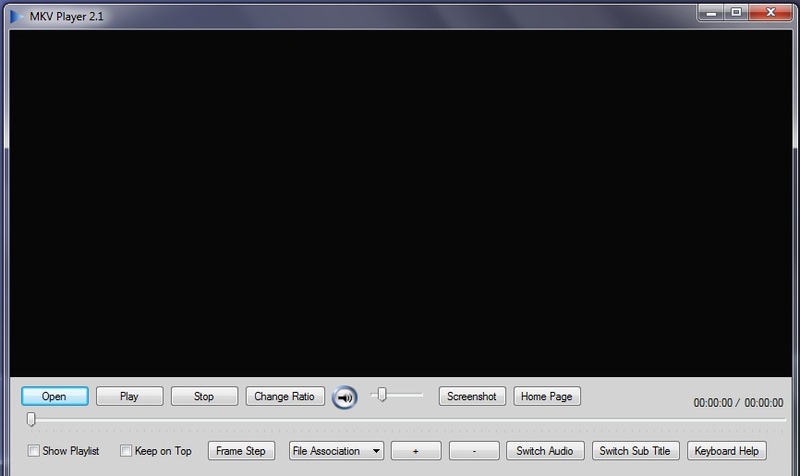 Other file formats used in this application include FLV, MPG, DivX, and MOV. the audio files include MP3, AC3, FLAC, AAC. 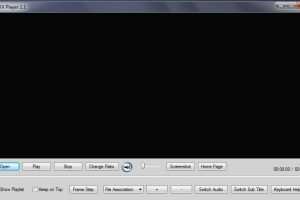 MKV Player is licensed as freeware for PC or laptop with Windows 32 bit and 64 bit operating system. It is in video players category and is available to all software users as a free download.